Wondering if you should hire a professional wedding photographer? Before you decide, consider these four things. 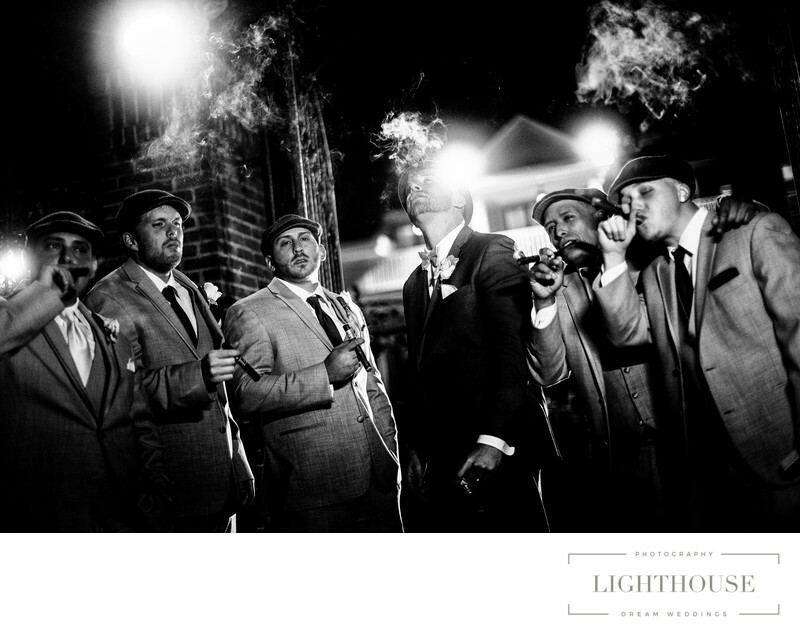 Is a professional wedding photographer really necessary for your a wedding? After all, everyone has a camera these days, right? You could save time and money by just asking a friend to take photos. Why hire a professional photographer at all? 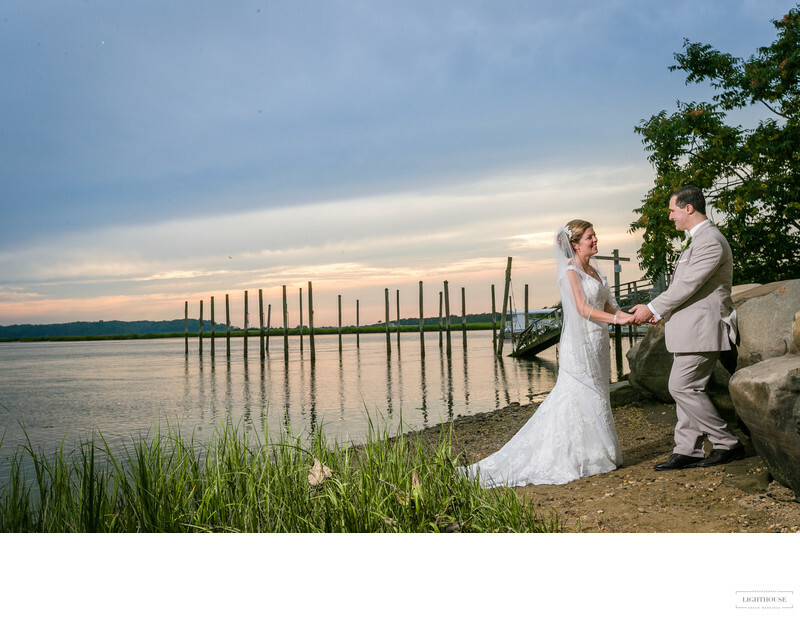 There are many reasons to hire a professional photographer for your wedding. It starts with the quality of the photos -- and ends with memories that will last a lifetime. If you’re hiring a professional photographer for your wedding, it’s a given that you want someone who will take beautiful photos. You’ll also want someone who can deliver the photography style you have in mind, such as formal, high fashion, candid, or many other options. A good photographer’s portfolio should give you a sense of their skill behind the camera and their versatility as an artist. A good wedding photographer, however, will go beyond beautiful photos. 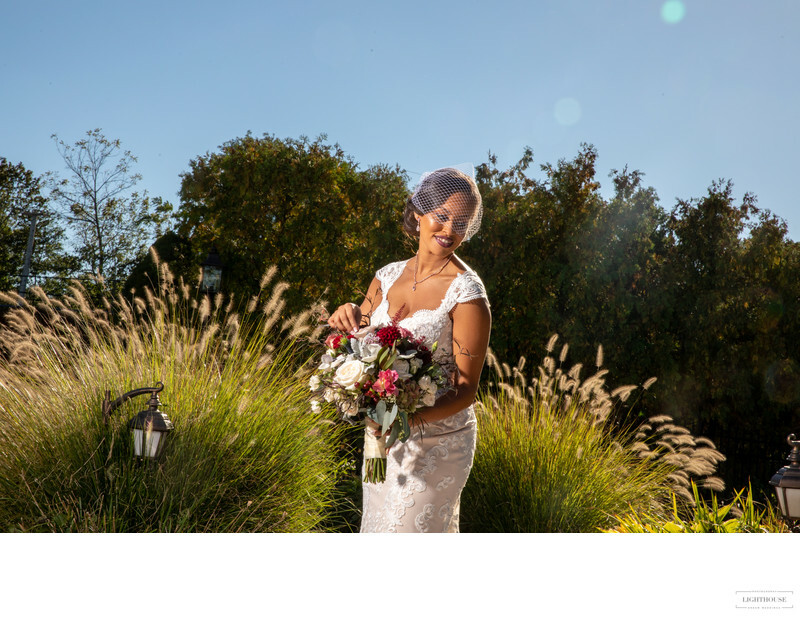 What makes a wedding photographer good is the ability to navigate both the professional and the personal side of wedding photography, guaranteeing that you enjoy both your wedding day and the photos that arrive afterward. A lot of details go into wedding photography, especially when it comes to New York weddings. Parks, museums, and historic houses may require photography permits. Popular beaches and iconic landmarks end up crowded with tourists. And if you have a big wedding, wrangling all those people can add stress to a day that should be fun and romantic. When you hire a professional photographer, you have someone with experience handling those details. And you know that at the end of it all, you’ll have expertly composed, beautifully shot, perfectly edited photos to help you remember every moment. That means you can relax and focus on enjoying your special day. There are so many important moments to capture on your wedding day, from getting ready to the ceremony to the reception to the send off. You want to have photos of it all -- in fact, there is probably a moment that you haven’t even thought of, but which will become your favorite memory when you look back on the day. Pros navigate your ceremony and reception without drawing attention or interrupting your experience. They can suggest where to take photos and when, so you have beautiful images that don’t take you away from your guests when it matters. And the pros know how to spot something magical -- and be in the right place at the right time to take a photo that will last a lifetime. One of the biggest concerns that couples have about hiring a professional wedding photographer is the cost. It can seem like a lot to pay for someone with a camera. But when you hire a professional wedding photographer, you’re getting more than just someone with a camera. You’re getting an expert artist with years of experience and and eye for important details. Someone with the local contacts to get a photography permit for the perfect photo spot. A emergency coordinator. A family wrangler. A photo editor. An album creator. A professional wedding photographer is an investment, not only in the experience of your wedding day, but in the memories you’ll keep long after you say, “I do.” When you hire a professional photographer for your wedding, you’re getting hours of focused attention on one of the most important days of your life and a beautiful, tangible record of the moments that you’ll want to look back on forever.